Moving self hosted WordPress to WordPress only. I will migrate/ transfer all your Wordpress website files and database to another hosting company. Risk Free, and with a backup provided. 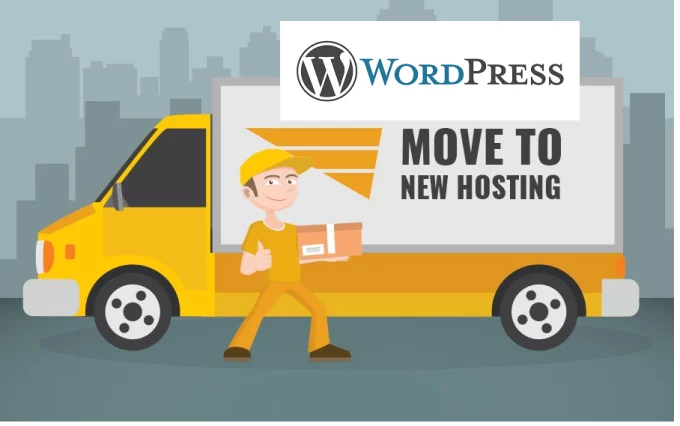 And not only will I move your wordpress hosting i will connect all your database files to so you are up and running. This includes your entire WordPress installation. Widgets, themes, plugins, posts, pages, files and SQL database - everything! This method is completely safe and risk free. This gig is perfect for people wanting to move hosting companies, change the URL, Install a copy of the current wordpress elsewhere to work on new designs/functionality etc.